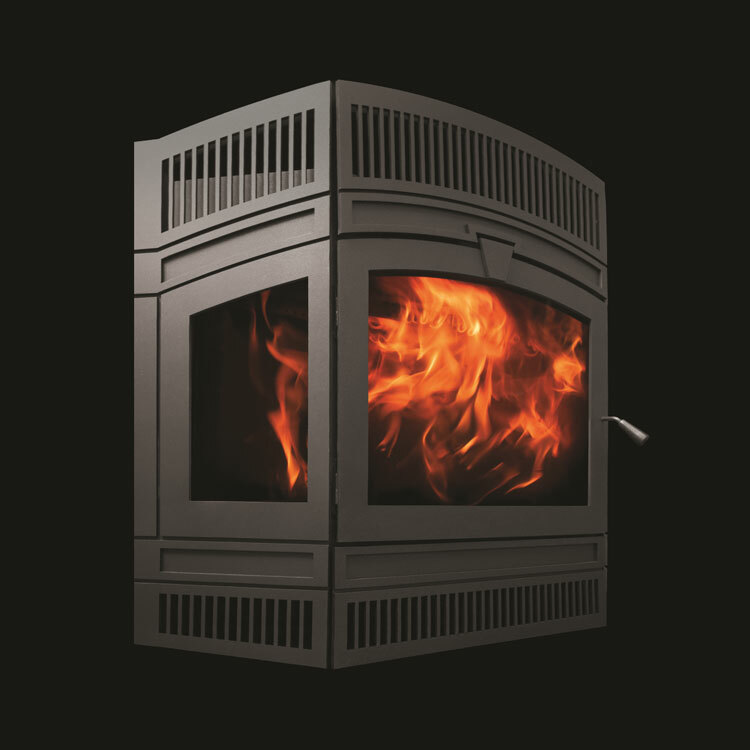 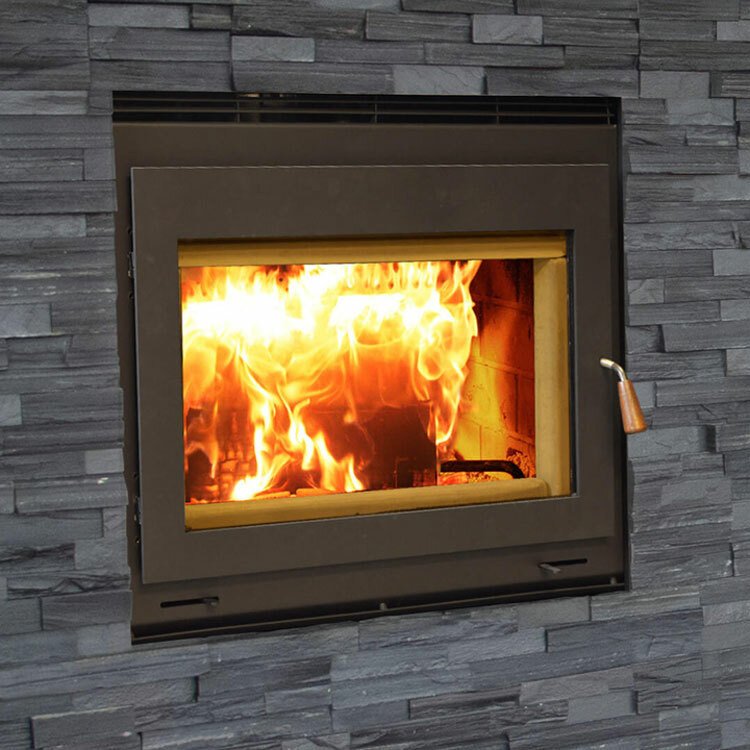 The Renaissance Rumford Linear 50 is contemporary wood-burning at its finest. 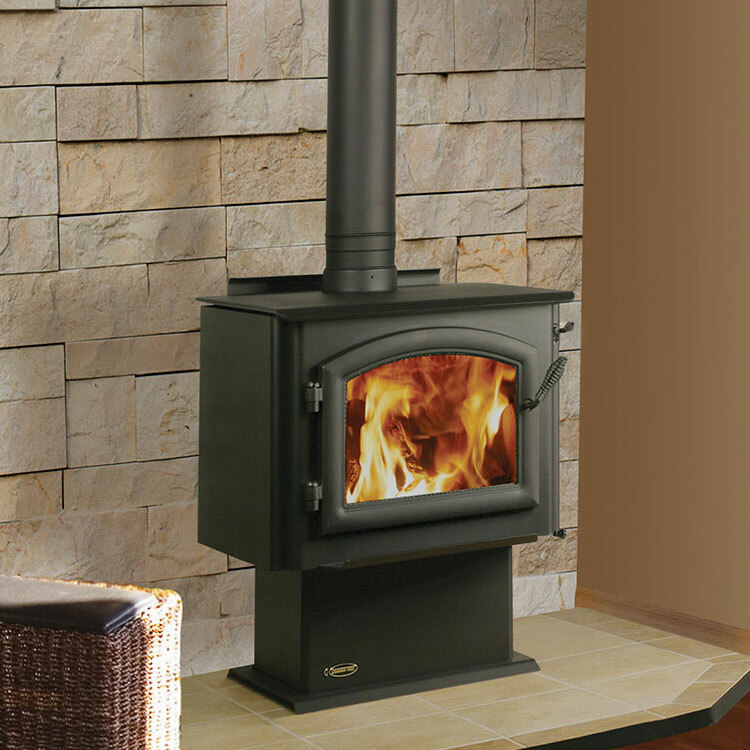 The Renaissance Rumford Linear 50 is contemporary wood-burning at its finest. 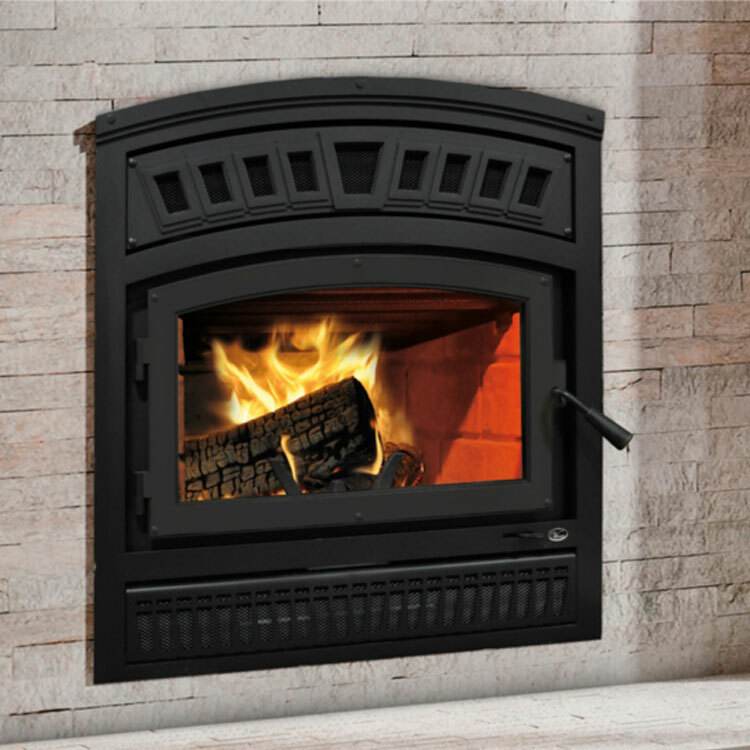 At 50 inches, the wall-to-to- wall fire of the L50 is an experience like no other. 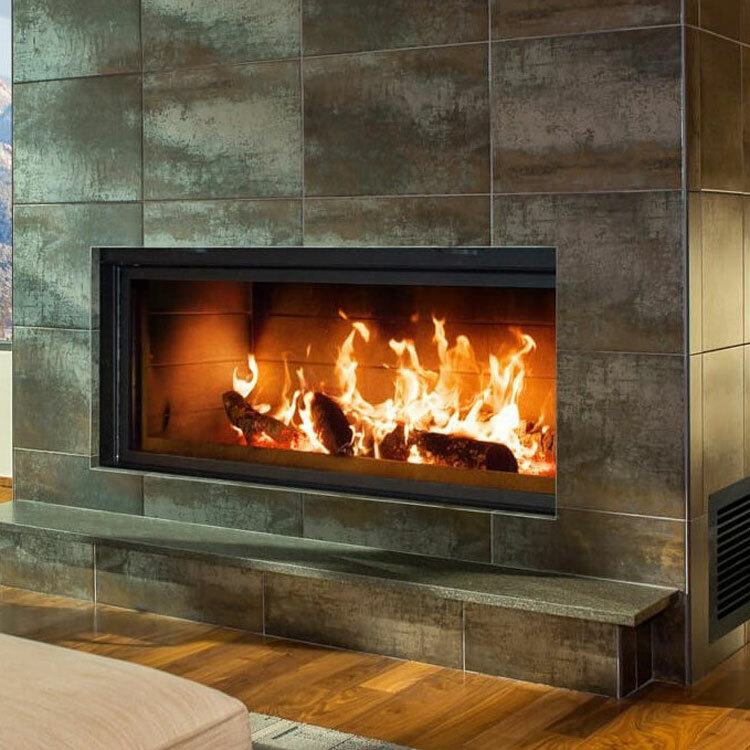 As with all Renaissance fireplaces, the door and screen open with an elegant guillotine system. 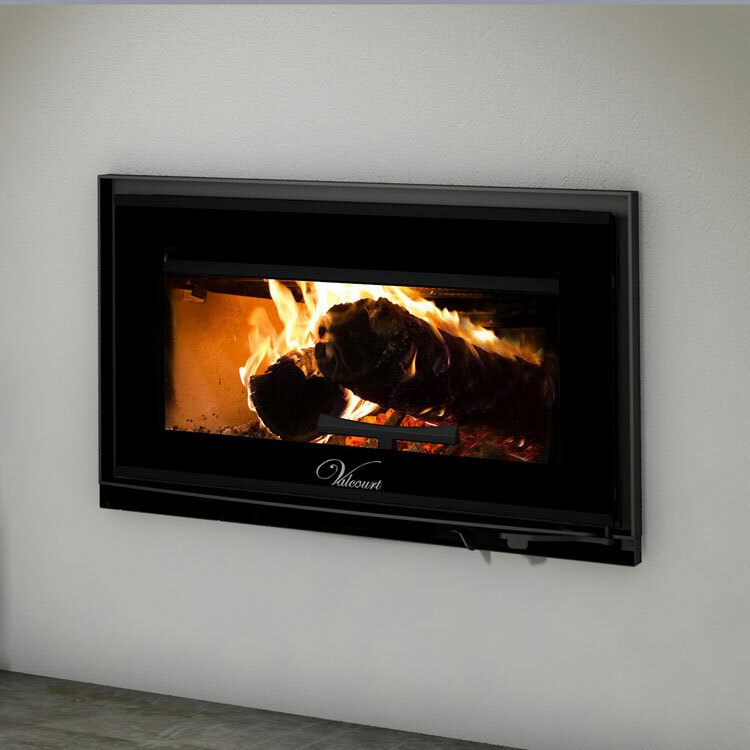 The L50 includes a Heat Recovery System to distribute heat throughout the home using ducts. 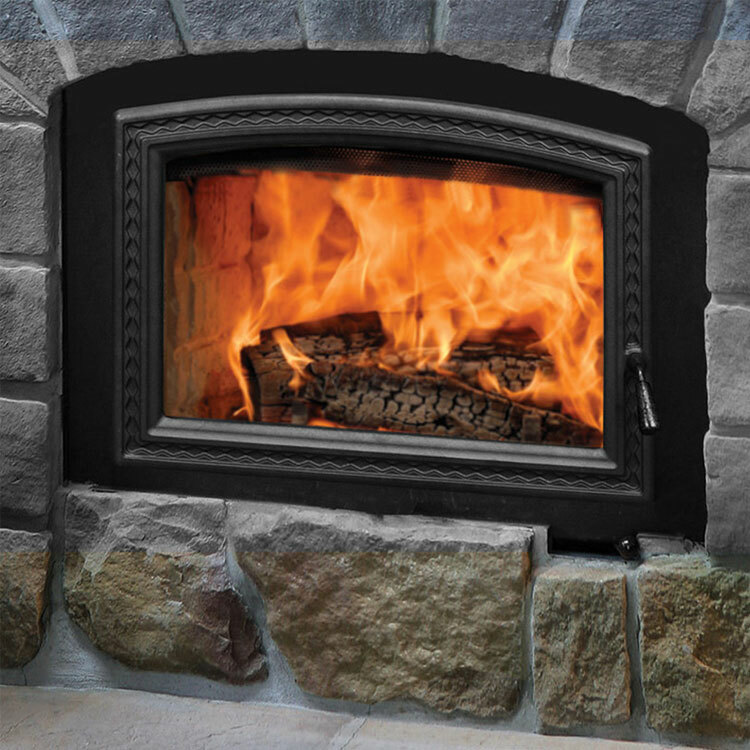 Renaissance Fireplaces strives to introduce people to wood burning in new and exciting ways and to preserve the nostalgia of a crackling fire that consumers expect.